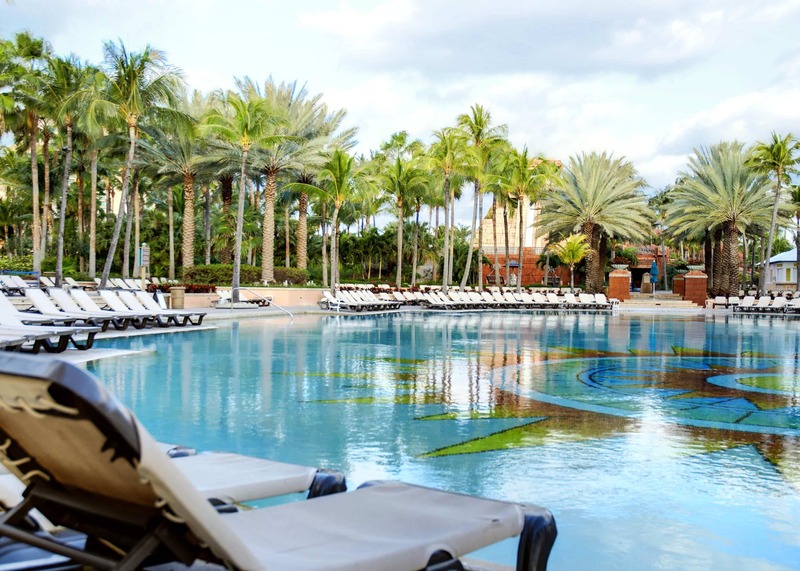 I recently visited Atlantis Paradise Island in the Bahamas, and was blown away by not just by the beauty of this Caribbean destination, but the limitless activities to explore for families of all ages and interests. I’ve been fortunate enough to visit several islands of the Caribbean before, but Atlantis was an experience like no other. From the breathtaking beaches to the magnificent suites, there is simply no denying it- Atlantis is literally paradise. 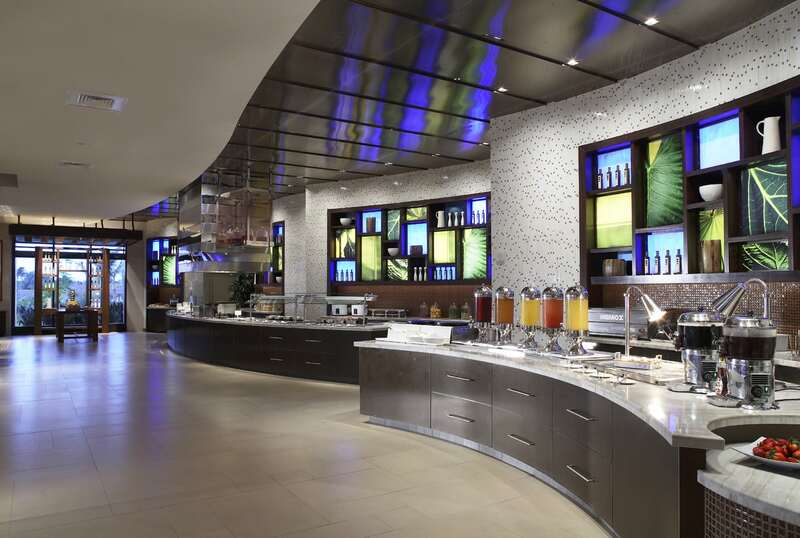 After a seamless journey on JetBlue, and a short ride from the Lynden Pindling International Airport in Nassau, Bahamas, I was immediately met with a relaxing and luxurious environment. I stayed in one of the newer developments of Atlantis, The Reef. 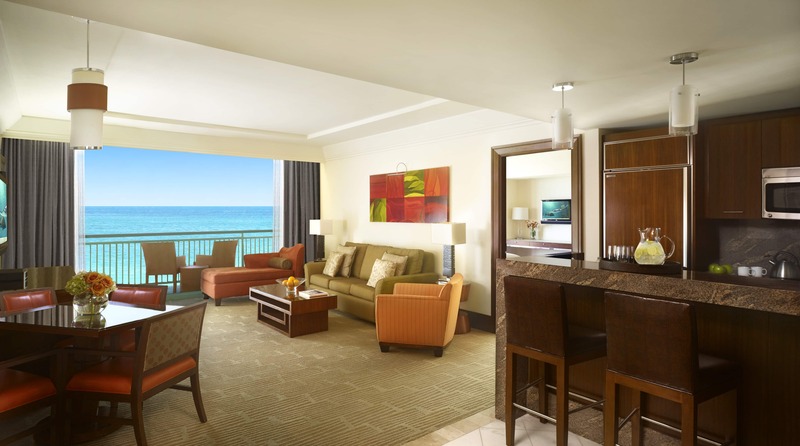 The Reef offers studio, one-bedroom, and two-bedroom suites, complete with pristine bathrooms, kitchens, and bedrooms creating a most comfortable stay in a quiet atmosphere. 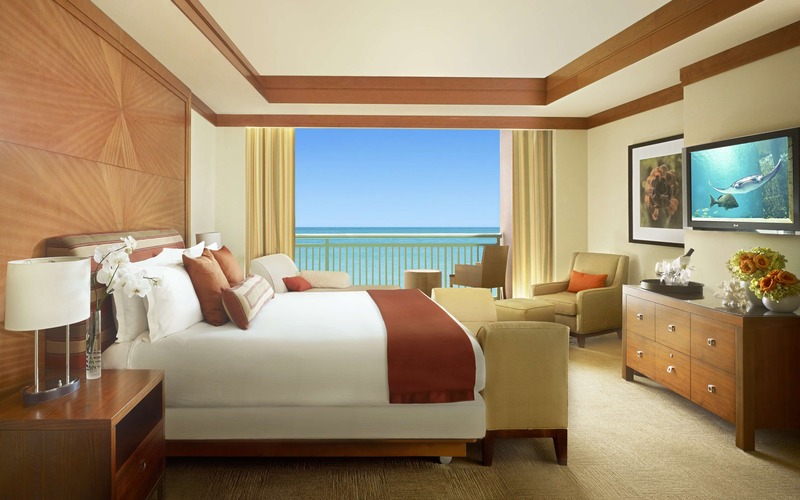 If not for the extensive activities offered all on in property, the accommodations at The Reef would allow for the perfect vacation, without even having to leave the hotel room. 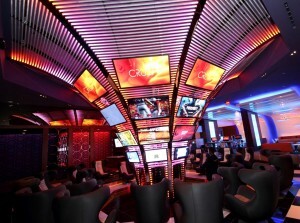 The Reef is luxurious yet unpretentious, and ideal for families. The beauty of Atlantis however, is that the property is so massive, there are options for all tastes, and meets varying budgets in style. During my tour of Atlantis, I was able to truly absorb the magnitude of what a special destination this is. There is something for everyone at Atlantis, ensuring an exciting and relaxing vacation, with discovery at every turn. 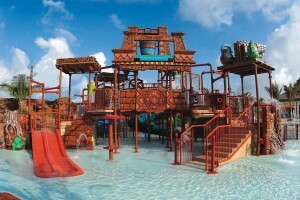 For children between 3 and 12 years old, Atlantis offers numerous activities at Atlantis Kids Adventure (AKA). Whether engaging in cooking lessons with on-site chefs, playing in a life-size dollhouse, or engaging with interactive games,the dedicated AKA staff know how to show kids a great time and clearly love what they do. 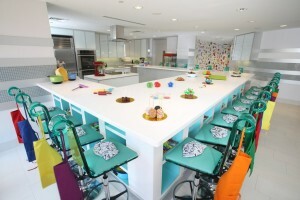 Not only is fun a guarantee at AKA, but safety is of the utmost priority, ensuring a little peace of mind for parents. 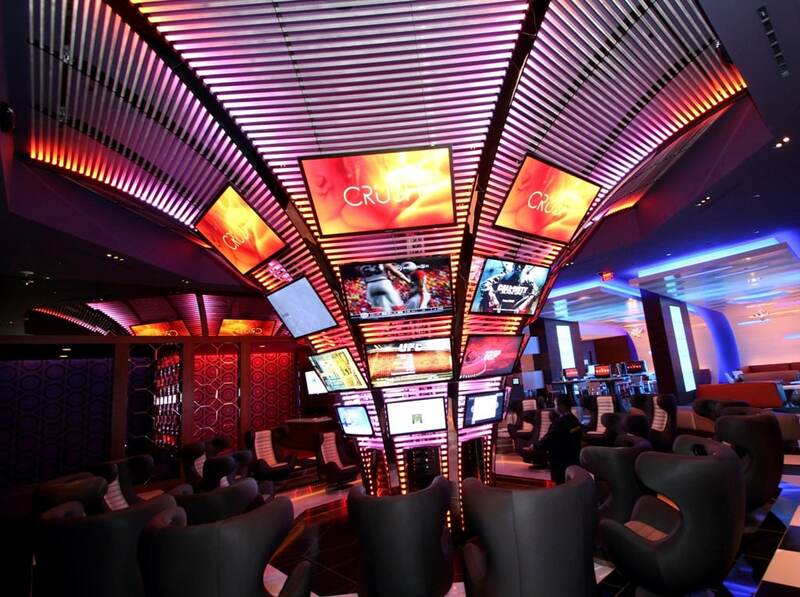 Tweens and teens may indulge in the sensory retreat at CRUSH nightclub, where games, iPads, dancing, snacks, and a generally great hang out place rests. 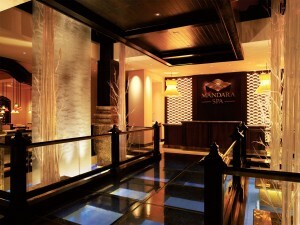 It’s a such a great source for fun, the kids won’t even notice that you’re off having your own good time, whether you’re enjoying a relaxing day at Mandara Spa, getting lucky at the casino, or savoring in a delectable meal at one of the resort’s many restaurants. Some other great activities for kids and adults alike include Atlantis Pals, the resort’s very own “Build-A-Bear”-like shop, Earth and Fire Pottery Studio, the creative ceramic center, and The Dig, perfect for exploring the “lost” city of Atlantis with its marine life exhibits. 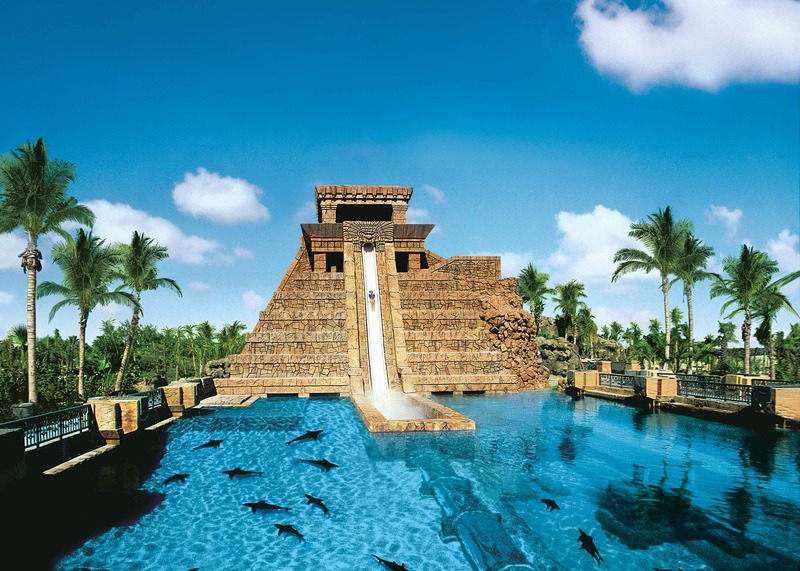 Aquaventure, Atlantis’ famous water park features architectural beauty in a pure, unadulterated form of fun. You may have seen the commercials with the water slides where the rider zooms through a clear tunnel in a tank of sharks and other marine life. Not until I personally experienced it could I have comprehended just how incredible it is. 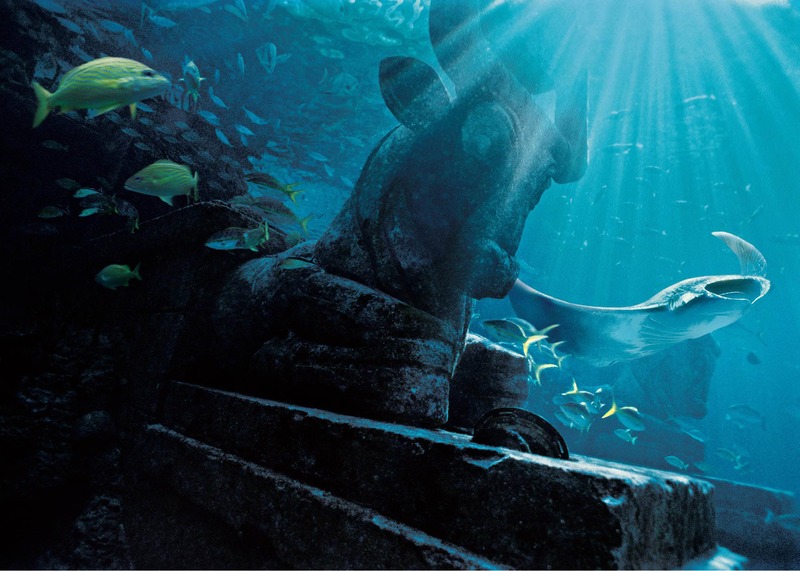 The Mayan Temple took me through a slippery adventure, each slide offering a different exciting thrill, whether on a tube, surrounded by sea wonders, or a dark enclosure with the build-up of a rollercoaster. I was shocked to find that I was met with virtually no lines whatsoever, making Aquaventure a buzz-kill-free experience. I couldn’t tell if I got very lucky, or if that’s just how it is at Atlantis, because the resort was certainly not short of guests. After I had gotten my fill of the water slides, I was free to bask in the sun in my tube, floating along The Current, a lazy river of sorts. The Dolphin Cay on the property afforded me a once-in-a-lifetime experience, perfect for families and groups of all types. 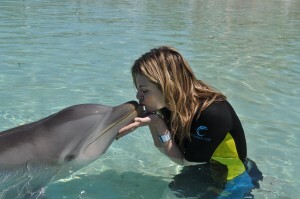 I’ve been on dolphin encounters twice before, however never one quite like this. 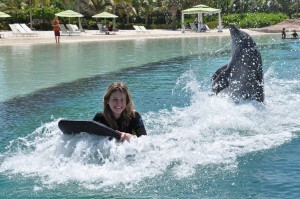 The Deep Water Interaction invites participants to swim along the friendly dolphins with motorized scooters and snorkel gear. 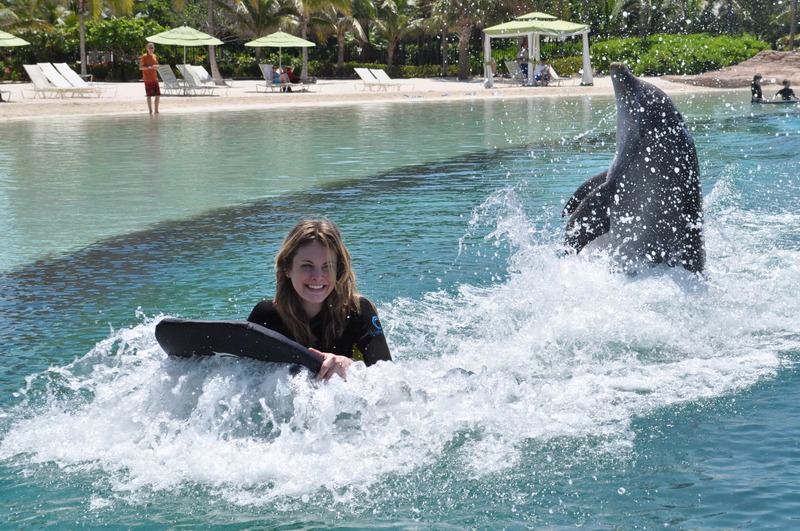 My favorite part of the encounter was being pushed by our dolphin, Hercules, as I soared across the water on a boogie board. The experience was nothing short of exhilarating. 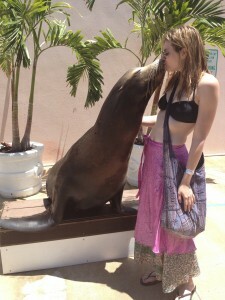 Afterward, I even had the opportunity to meet a rather friendly sea lion (pictured above). This much fun can’t help but leave one famished, and the cuisine did not disappoint. With many options to choose from, I enjoyed one of the best meals I’ve had in a long time at Bobby Flay’s restaurant, Mesa Grill. The bold flavors and superior quality was in itself an experience to relish in. It is no wonder that Atlantis is a destination frequented by many celebrities- it doesn’t get any better than this. In the span of my meal, I spotted Kathy Lee and Frank Gifford indulging in some of Bobby Flay’s culinary treats, as well Coach Rick Pitino, having the time of his life. A brunch foodie myself, I was in all my breakfast buffet glory at Mosaic (pictured above right). 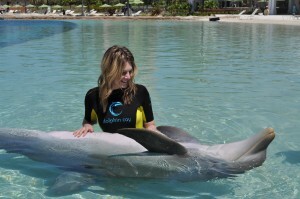 My stay at Atlantis was a brief one of just two days, but I happily indulged in many of the resort’s highlights. 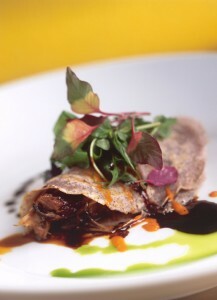 Best of all, the staff was friendly and eager to make my stay as comfortable as possible. All in all, little was left to be desired, exceeding all of my expectations. The biggest problem about Atlantis is, it’s incredibly difficult to leave, and has effectively spoiled every other vacation I’ve ever been on. 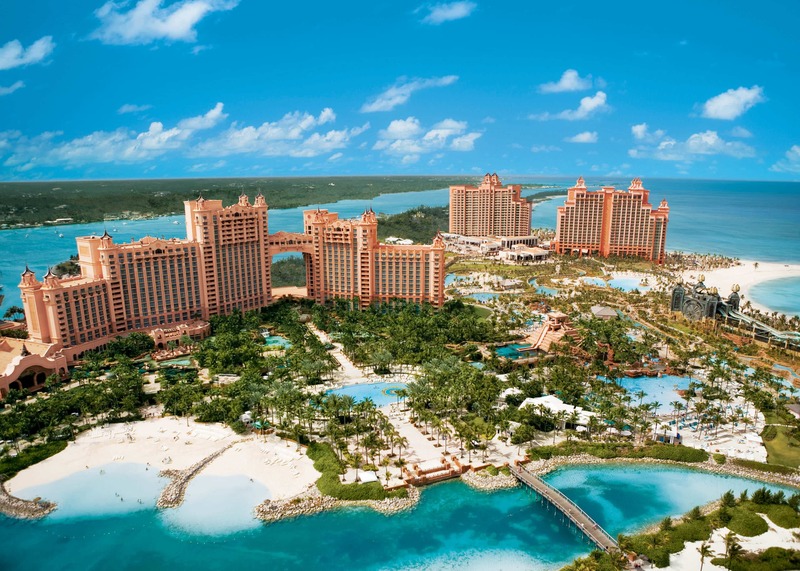 Look no further as you plan your next family vacation; Atlantis has everything you could dream of and more. I personally can’t wait to return with my family, and have them to share in the fun. 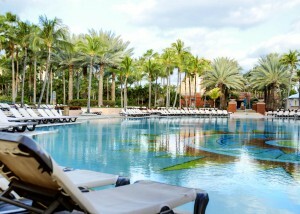 To learn more about everything Atlantis Paradise Island has to offer, visit www.atlantis.com. Disclosure: Atlantis sponsored most of the expenses for my visit. All statements made and opinions expressed are entirely and genuinely my own.